Select the appropriate servicer below to access your account information. 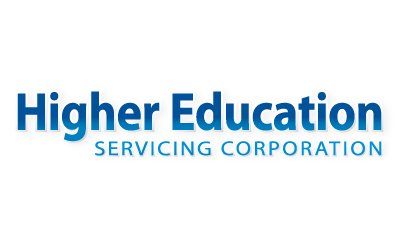 We'll Take You HigherMaster servicer and administrator for North Texas Higher Education Authority, Inc. Innovation, Excellence, IntegrityStriving to do the right thing for our customers and for each other. 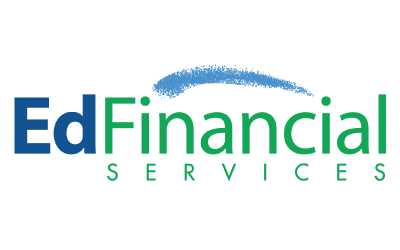 Education Planning & FinancingBuilding a more educated and fiscally responsible world. 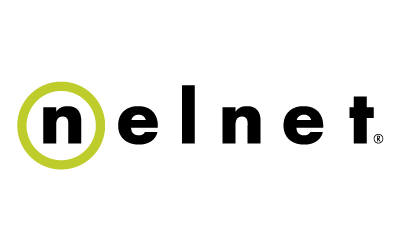 The National Student Loan Data System for student aid. 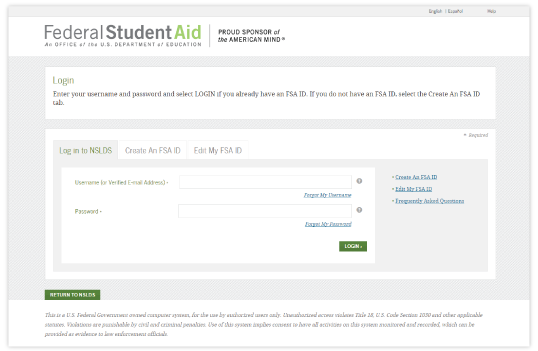 NSLDS Student Access provides a centralized, integrated view of Title IV loans and grants so that recipients of Title IV Aid can access and inquire about their Title IV loans and/or grant data. Click here, to view your Title IV loan and/or grant history through NSLDS Student Access.